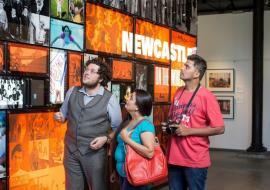 New South Wales Chapters represent and service member museums within a specific region. Chapters often have their own separate membership fees to join. Also available on this page are Reports from Chapter Representative Conferences and Tools for Chapters. 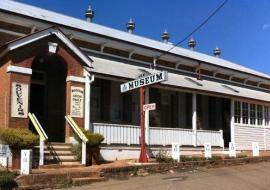 The Mid North Coast chapter represents the interests of museums located in the following local government areas: Bellingen Shire, Coffs Harbour City, Greater Taree City, Port Macquarie–Hastings, Kempsey Shire and Nambucca Shire. The Chapter meets at least twice yearly to provide training, development and networking opportunities to museums on the Mid North Coast of NSW. 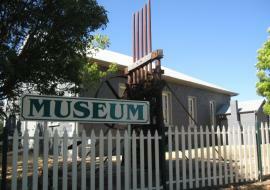 The Hunter Chapter of Museums Australia has a membership that encompasses the area from Gosford in the South, Taree in the North and Murrurundi in the West. The group meets four times a year and combines fellowship and support with learning opportunities. The Galleries & Museums of the Hunter brochure produced by the Chapter is available for free from most visitor information and tourist centres in the region. 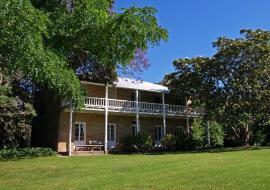 The New England North West Chapter covers one of the largest regions in New South Wales. This region stretches from as far South as Quirindi, North as Tenterfield, West as Moree and East as Ebor. Chapter gatherings are held 2-3 times a year and run for a full day. The aim of the Chapter is to tie together all the participating museums across geographical boundaries in the sharing of ideas, learning and maintaining communication between chapter and museums. 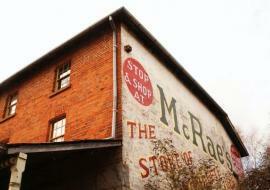 It covers the local government areas of Ballina, Clarence Valley, Lismore, Richmond Valley, and Tweed. 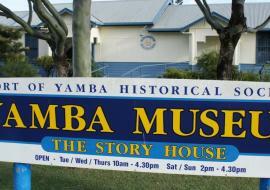 Museums participating include Casino, Evans Head, Lawrence, Lismore, Maclean, Ballina, Bangalow, New Italy, Alstonville, Iluka and Yamba. Covers areas of Rylestone, Greater Lithgow, Bathurst, Oberon, Evans, Blaney, Orange and Cabonne. 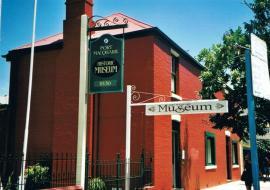 The Southern Highlands and Illawarra Chapter is open to museums and galleries in the region that are current members of Museums Australia. Currently members are drawn from museums, historical societies, and galleries in the Southern Highlands of NSW, the Illawarra Region (Wollongong and Port Kembla), Camden, Liverpool, Ulladulla, Wollondilly, Nowra, Berry, Gerringong, Kiama and Huskisson. There is an annual membership fee to cover administrative costs. Covers the local government areas of Boorowa, Cootamundra, Cowra, Forbes, Cabonne, Weddin, Harden-Murrumburrah, Yass Valley and Young.